Douglas Mawson led the first Australian expedition to the Antarctic. Meet Douglas Mawson tells the story of how Mawson survived the dangers and challenges of the frozen continent. From Ned Kelly to Saint Mary MacKillop; Captain Cook to the ANZACS and Douglas Mawson, the Meet ... series of picture books tells the exciting stories of the men and women who have shaped Australia's history. 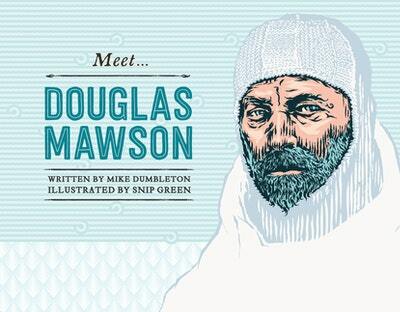 Love Meet... Douglas Mawson? Subscribe to Read More to find out about similar books.